Spring flowering shrubs must be pruned after their blooming is complete. After the foliage dies, cut back spring bulbs. Help control summer weeds with the application of a pre-emergent to planting beds. Control weeds with the application of a post-emergent. Trees, shrubs and groundcovers may benefit from fertilizing. 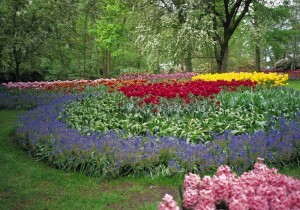 Add seasonal color with installation of flowers. 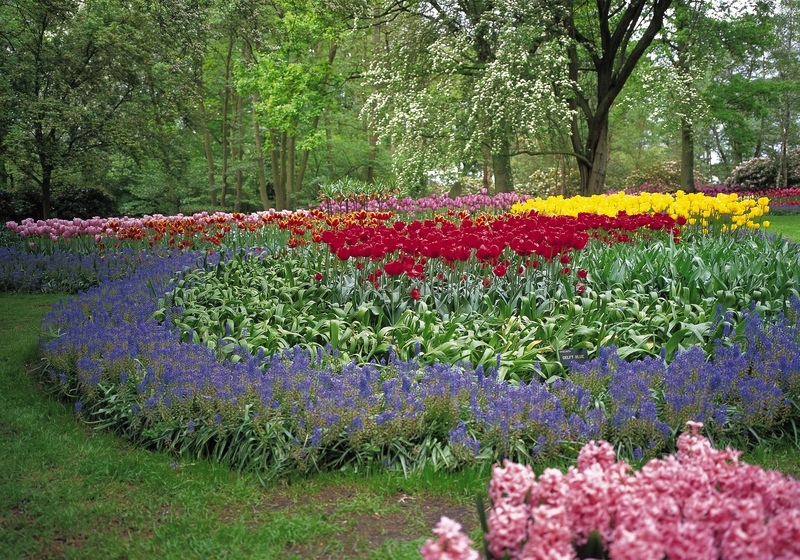 Summer flowering bulbs should be installed in May. Grasses may be hydroseeded if you wish. Mowing, trimming, and edging should be regularly maintained. Maintain shrubs with pruning as necessary. Hutcheson Horticultural Company is able to help with all of the above seasonal landscaping tasks. Our maintenance crews are experienced and efficient. May is also a prime time of year to inspect trees, shrubs, and turf for any disease. If you notice any abnormalities it is important to have your trees checked by a certified arborist to determine if in fact the trees are diseased and the best course of action. Our maintenance team and certified arborist will confidently maintain lawn work and inspect trees. Contact us today for a free estimate regarding your Atlanta landscaping needs.